Not every room is blessed with plenty of natural light — or any for that matter. So what’s a homeowner to do when faced with a gloomy, or even cave-like space? Before you just start painting everything white, take a look at these ideas for brightening up any room. Some might just surprise you. No, you don’t have to paint everything white in order to lighten up a space. You do need to consider the color of the walls, however. 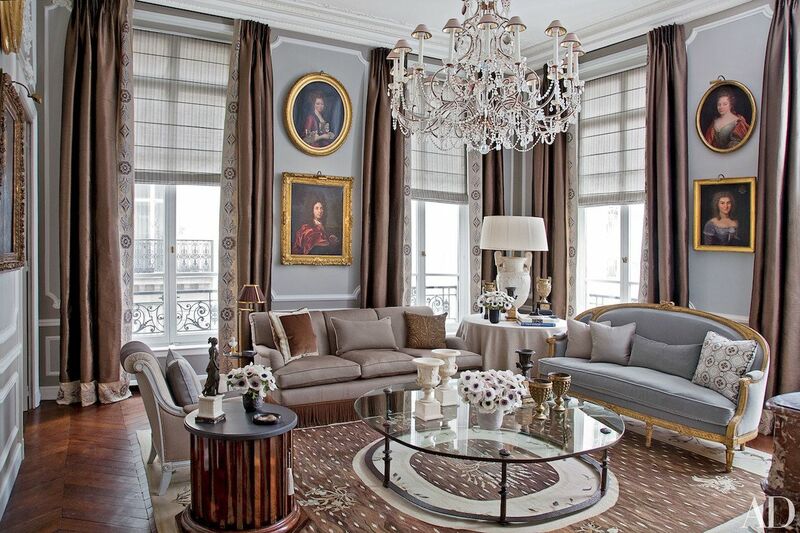 Light neutral tones are best for blending with the furnishings you have and for making a room feel brighter. Although you might be tempted to choose a shiny finish, designers will tell you that a matte paint will create a warmer atmosphere and avoid the glare that can come from a gloss finish. And, while it might be all the rage to paint the ceiling a different color, make sure it is lighter than the walls to keep things feeling airy. And remember, not everything in the room needs to be neutral. Accent pieces and artwork can be bright and colorful — just not the overall hue of the room. 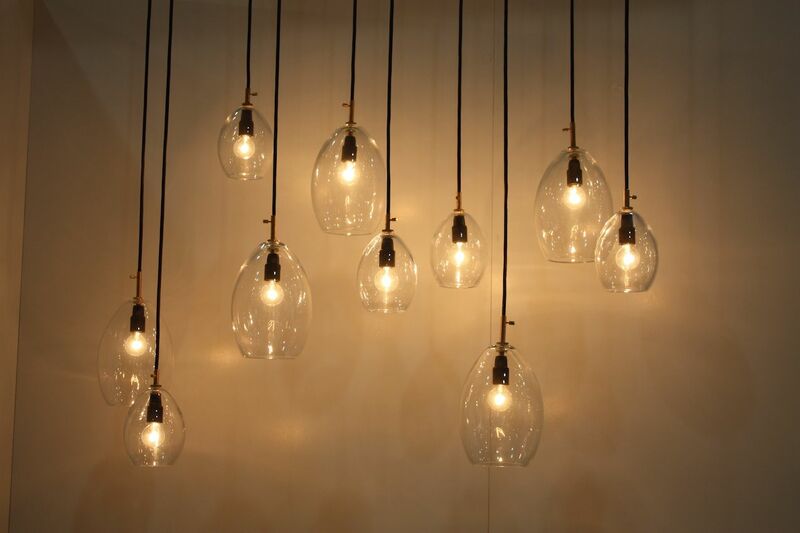 It might seem like one of the most obvious ways to brighten a dark space, but adding more and different types of lights can be a fast and budget-friendly path to a lighter room. Adding lighting at different levels, like table lamps, wall lights and other accent lighting fixtures, will instantly brighten things up. Much like the layers in a stylish outfit, different types of light will come together and make a space more pleasing. Swapping out old lightbulbs for new LED styles, be they standard shapes or something more cutting edge like these Nano Leaf bulbs, will make a space brighter. Check the number of lumens on the package and replace your old incandescent bulbs with something higher. 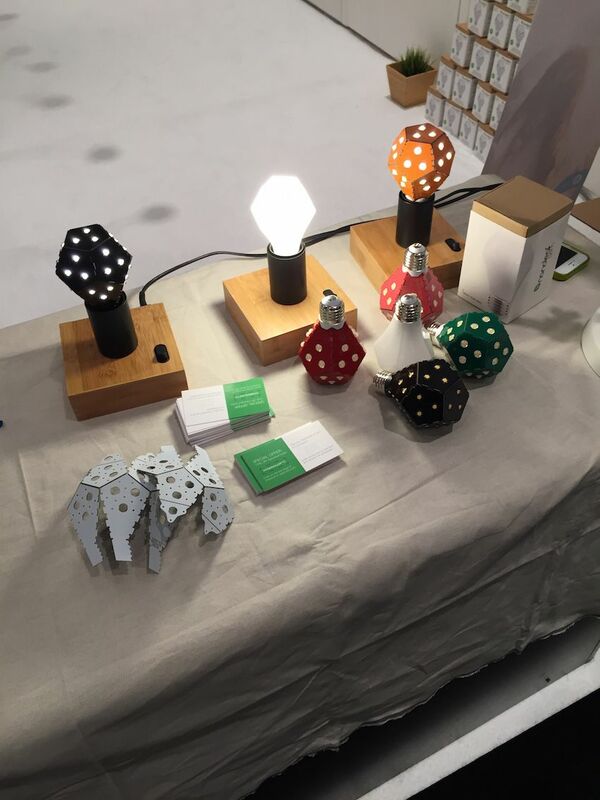 Not only will the new bulbs prove a brighter light, they will also save energy. Light, powdery blues are classic colors, especially when paired with white trim. Moreover, these hues, even those that move into the gray family, will help brighten a dark room with more character than plain white walls. Another alternative is using cool, pale blues for the larger upholstered pieces or for the window treatments, especially if your walls are already white. The crisp contrast automatically enlivens a room, making it brighter. You wouldn’t think that black could have a role in brightening up a dark room, but indeed it can. Used in small doses as an accent color in a room that has white or very light walls, black adds just the right contrast to make a space seem lighter. Again, it is the sharp contrast and the restrained used of black as an accent that does the trick. 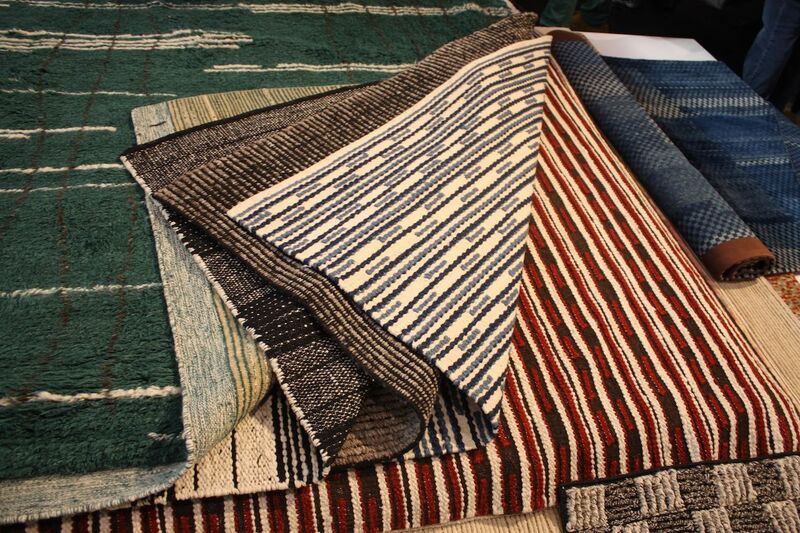 While you want to avoid bright colors or vivid patterns on the walls of a dark room, you can certainly add color by adding vibrant area rugs to the space. Besides adding color, area rugs define a space in the room — under the dining room table for example — and make the space seem larger. This is assuming, of course, that you choose the correct size rug for the room. 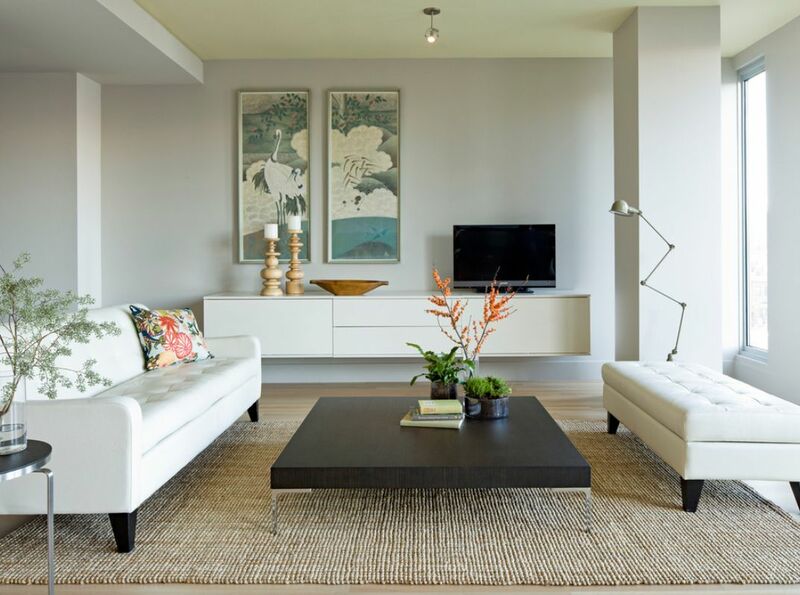 If the rug is too small and it looks like it is floating, unanchored to any furniture in the room, it will instead make the space feel smaller and more closed in. Many people favor dark woods for their richness, but there’s nothing that will make a space look smaller than lots of large hulking furniture in a dark color. 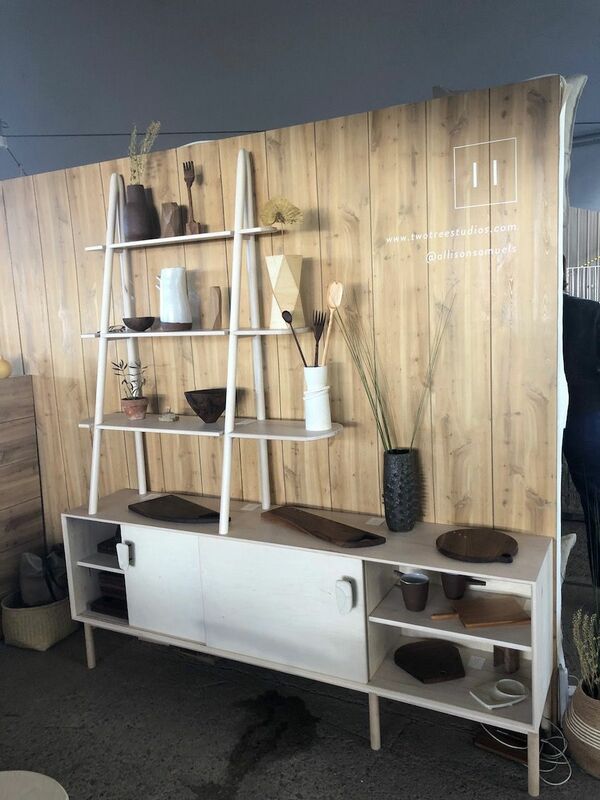 If you have a space that is not as bright as you would like it to be, opt for lighter wood pieces. Today’s designers — both of hand-crafted pieces as well as mass-produced furnishings — have more options in blonde woods and lighter finishes on others. 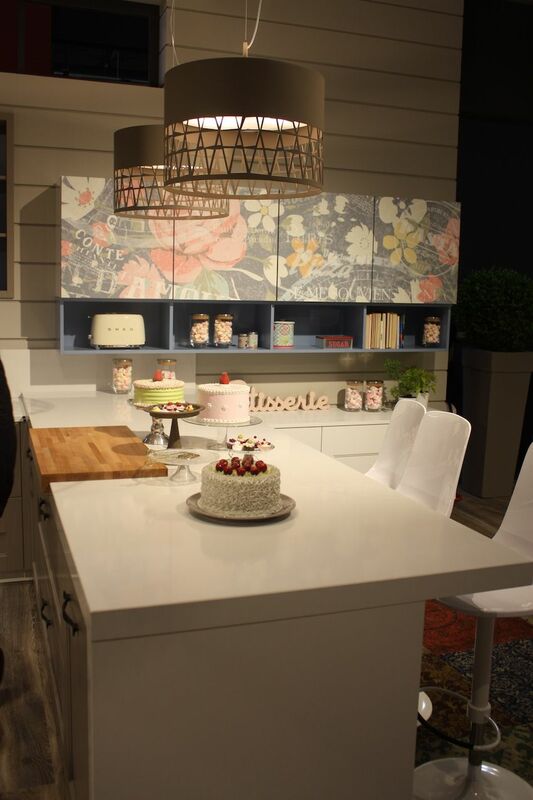 If buying new furniture is not in the cards, you can paint larger wood pieces. Mirrors go a long way toward making a space seem larger and brighter by reflecting light as well as colors. You don’t need to mirror an entire wall to get the effect. Large wall mirrors or smaller ones in multiples can have a positive impact on the brightness in a room. 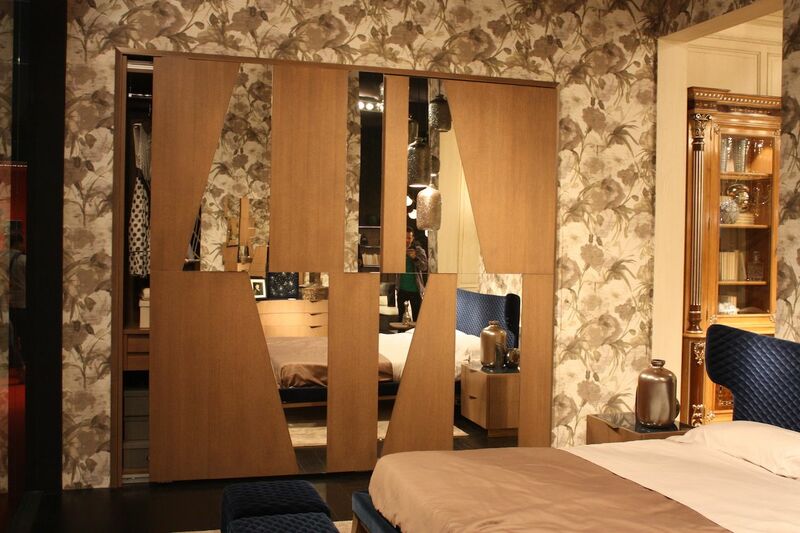 Mirrored furniture can also do the trick, especially if it is a larger piece such as an armoire or closet door. 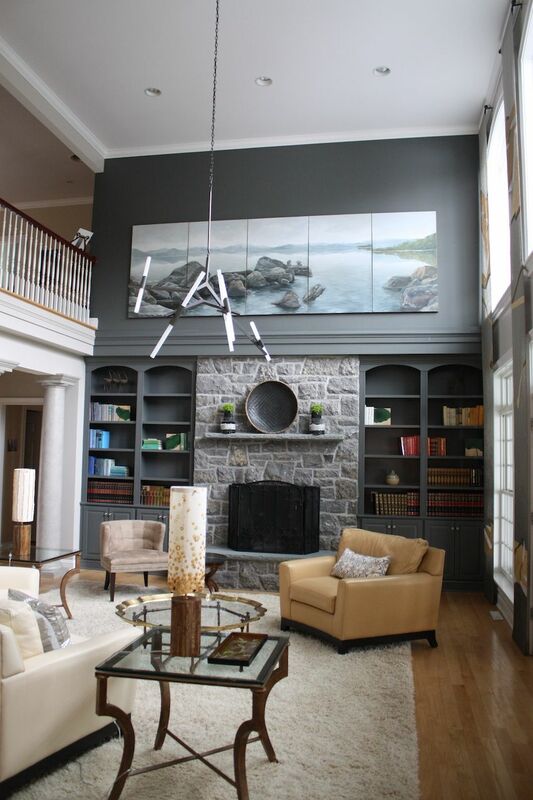 Even swapping out a larger painting for a mirror can do the trick. If possible, try to position the mirror in a spot where it reflects the maximum amount of light, be it natural or artificial. Yes, they’re decorative but drapes have a purpose beyond privacy: Shutting out light. Even when open, heavy drapes make a window smaller and a room seem heavier. Skipping the long, heavy drapes is a good idea if you’re trying to brighten up a space. If the room in question is a bedroom — or one that needs privacy after dark — opt for blinds that are confined within the frame of the window. That way, when not being used, they can be drawn all the way up and virtually disappear. Having no barrier at the window will let in as much light as is physically possible. 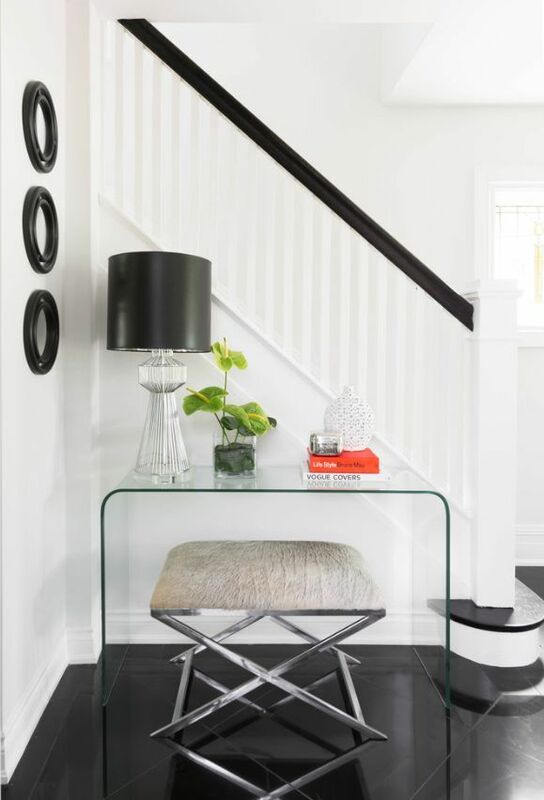 Shiny accents and small accessories with glitzy metal finishes add just the right about of glimmer to a space and brighten it by reflecting the available light. 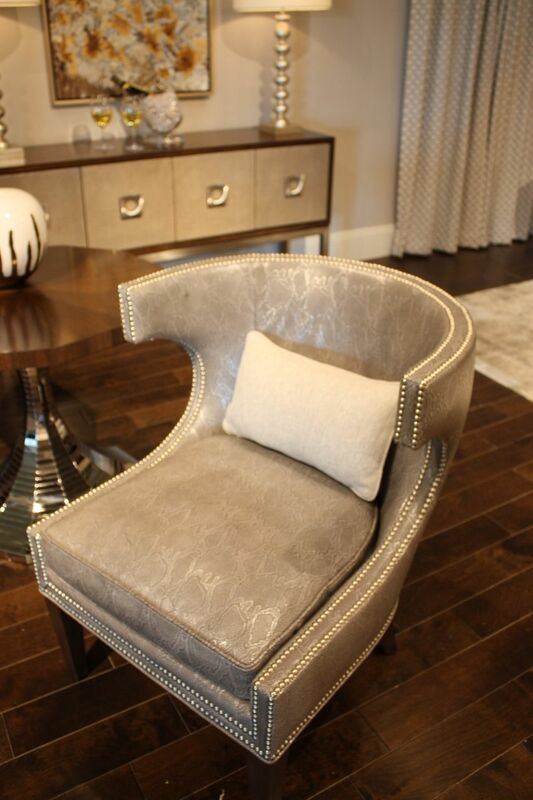 From larger pieces like this metallic leather chair to the small details in the background, such as the silver lamb base and large cabinet pulls add reflective touches that lighten the overall look. These pieces show how some understated sparkle can help in a darker room without being overwhelming. Another thing that should be obvious but is often overlooked: Wash your windows. Actually, this should be at the top of the list, before you spend a dime on other improvements. The sunlight can’t come through to flood your room if the windows are dirty from either the outside or the inside. You might be surprised what a difference clean windows make. While you’re at it, make sure that trees and shrubs outdoors aren’t blocking light from the window. 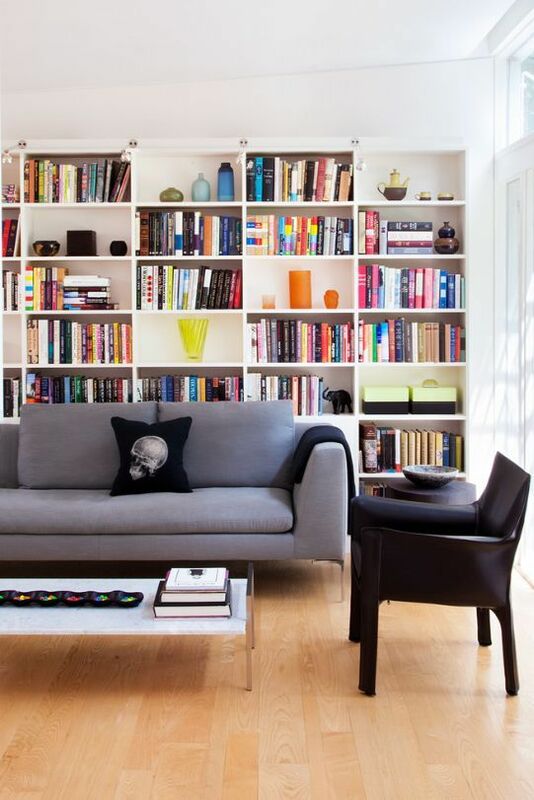 If at all possible, try to position bookshelves perpendicular to the windows. This lets light into the room and allows it to reflect off of the opposite wall. A bookcase positioned across from the window tends to absorb the light and contribute to the darkness of the space. By choosing open shelving over dark, closed cabinetry, you will have a room that feels more open and hence, less confined and dark. 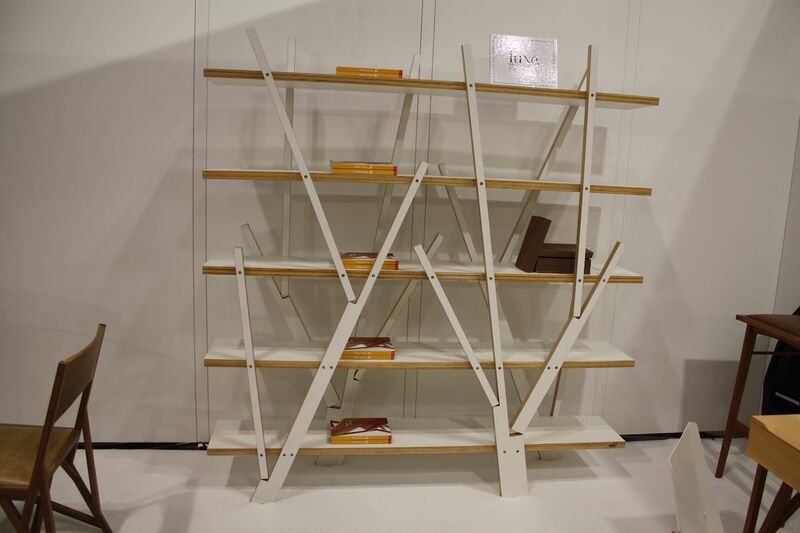 This will be especially true if the shelving is made of light wood or is painted white. Even with open shelving, you’ll want to carefully select what you display so that you don’t have so many items that it visually clutters the space. If you need to use the shelves for serious storage, try using baskets or bins in a light color to corral the items. There’s nothing that contributes to visual clutter and the feeling of being closed in than too much stuff. Clutter — both actual and visual — makes a space feel darker and crowded. By clearing out the knick-knacks and excess furniture, you can open up the space, which makes it feel brighter. All that stuff also absorbs the light, contributing to the dark feeling. Clear it out and clean it up to immediately make any room feel lighter and brighter. Color palette, style and pattern all have an effect on how bright a room feels. 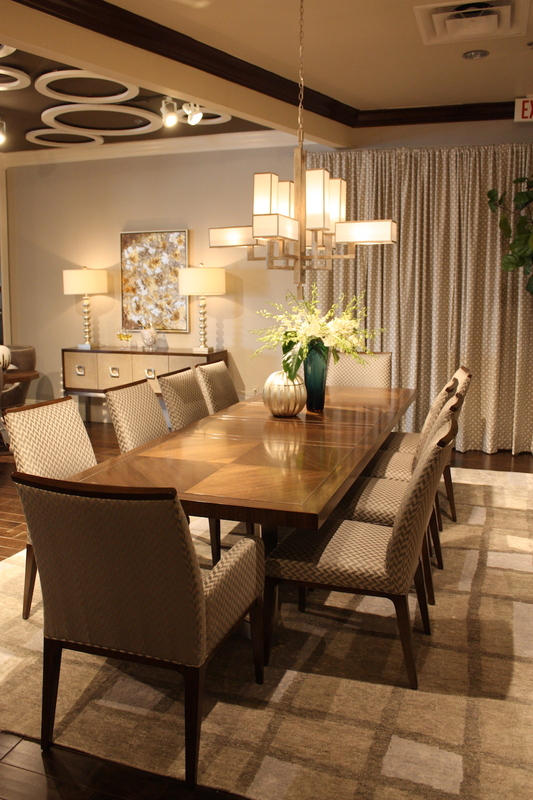 This dining room is a great example of how the area rug and upholstery help lighten the room. 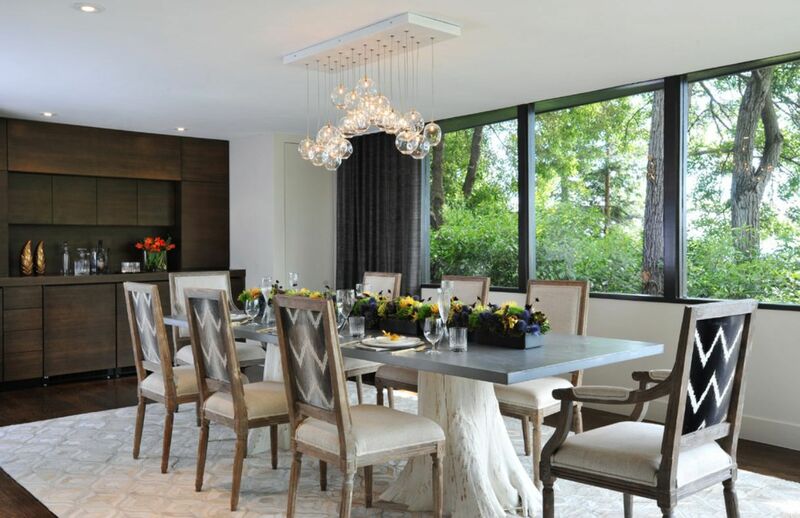 The chairs have wood, but the light, textured fabric dominates and keeps the wood of the chairs as well as the large table from making the room feel dark or heavy. In general, large, dark and bulky furniture contributes to a dark and heavy feeling in a room. If your space is already challenged with regard to natural light, opt for lighter, more streamlined furnishings. Cover dark upholstery with lighter slipcovers and consider painting dark wood. If you can embrace the style, minimalism is great for making a dark space seem brighter. 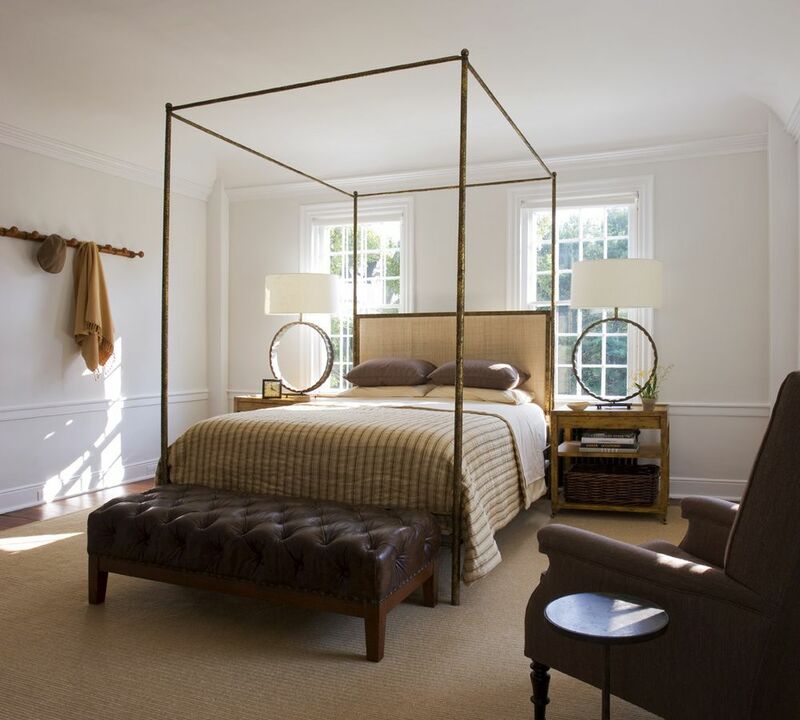 The clean lines of the furnishings and restrained use of accessories create just the kind of space you need to make a room seem brighter. Because an open and airy feeling makes it also seem brighter, additional changes like extra lighting will have more of an impact in a minimalist space. So don’t despair if you have a dark room in your home. Start with the least expensive suggestions such as cleaning the windows, swapping out the lightbulbs and adding more lighting fixtures. You might find that that’s enough to do the trick. If not, there are plenty more suggestions that you can try that don’t require a major remodel! The post From Windows to Wood, Easy Ways to Brighten a Dark Space appeared first on Home Decorating Trends – Homedit.